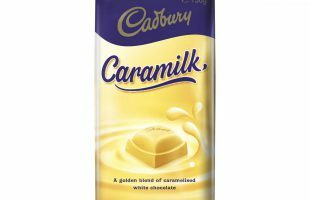 The once popular Cadbury Caramilk chocolate block has been brought back onto shelves in limited supply after a 20-year hiatus. 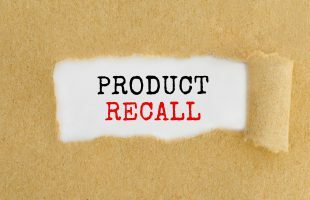 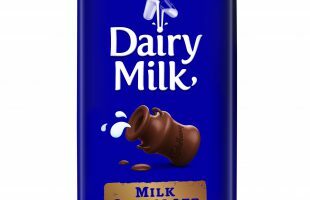 Cadbury has recalled it’s wildly popular limited edition Caramilk blocks after small pieces of food grade plastic were found to be present in some of the blocks of the chocolate. 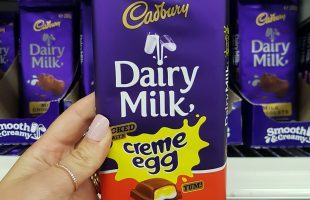 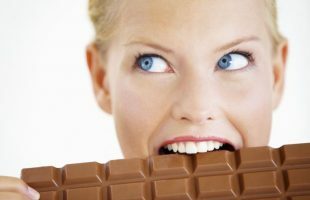 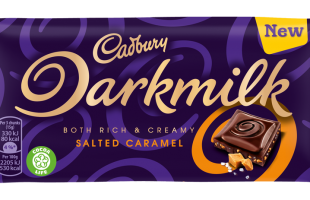 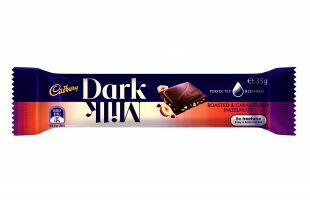 Cadbury’s latest offering of dark milk chocolate blocks and bars looks set to make a splash in P&C this winter as an “entirely new chocolate segment”. 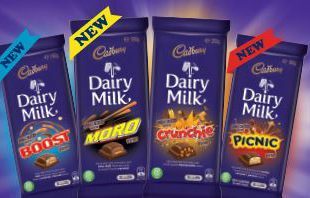 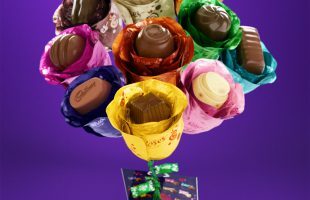 Cadbury has released six new, special edition chocolate blocks in time for World Chocolate Day. 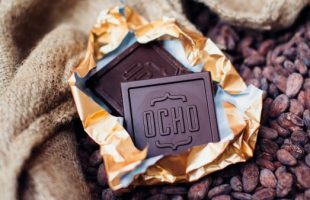 In less than two days New Zealanders have opened their wallets and purchased Dunedin-based chocolate company OCHO, championing a new people-led model of regional development. 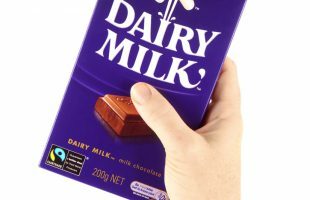 The Cadbury factory in Hobart is set to shed around 50 workers from the factory in a bid to become more globally competitive.